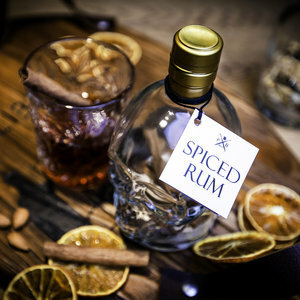 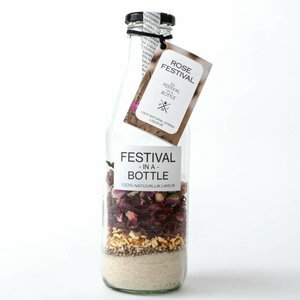 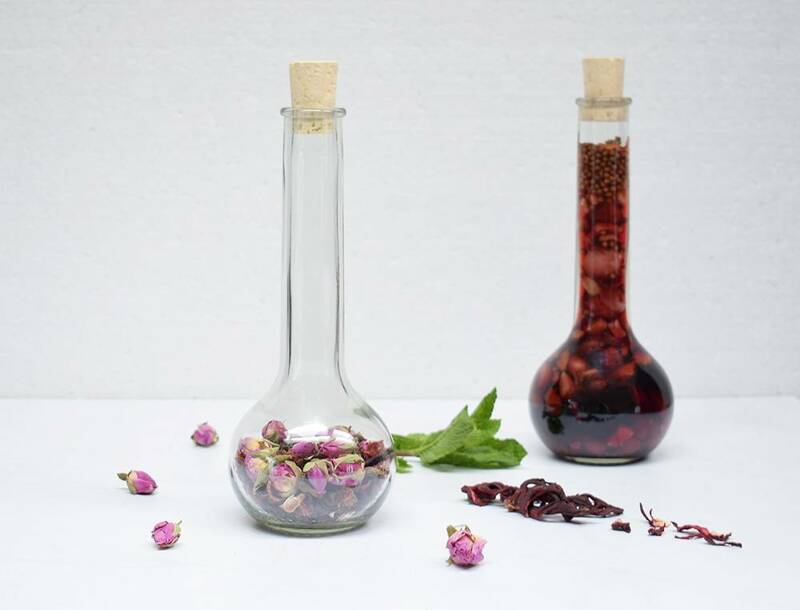 This aromatic mix consists of rose hips, hibiscus, rosebud and ... coriander seeds. 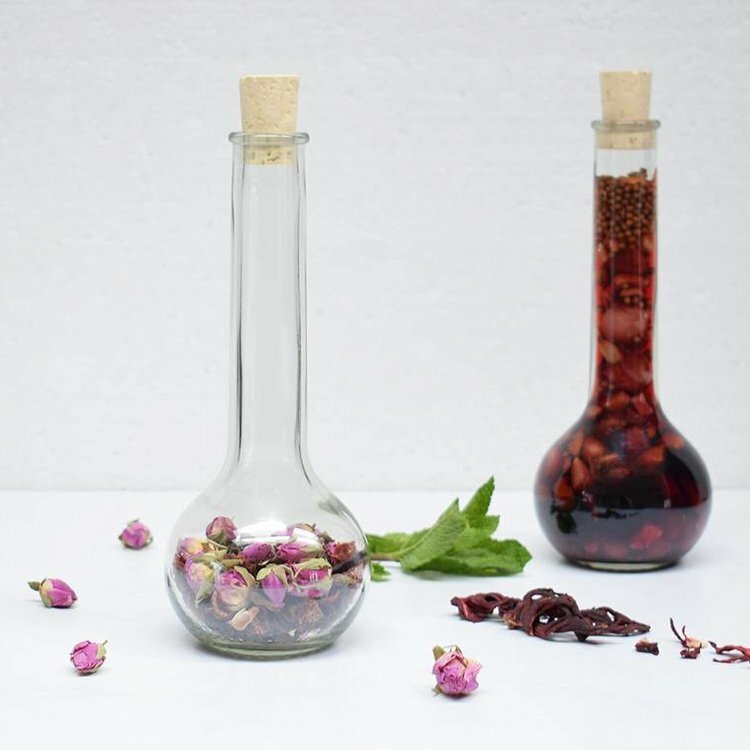 Coriander was already used in amour drinks during the Middle Ages and the Renaissance. 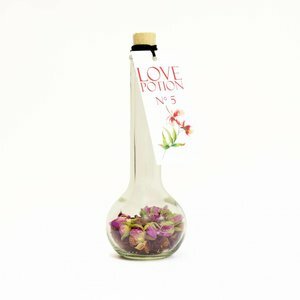 The most romantic drink in the Festival Product Line is the Love Potion Nr 5 and that is not only because of the attractive, pink rosebuds.